Yokohama is hitting the road again in support of its dealers. The tiremaker is going coast-to-coast with its 2018 experiential Ride and Drive Dealer Training Program. The multi-city tour, designed to educate Yokohama dealers on its tires while giving them firsthand product experience, begins May 22 in Anaheim, California. 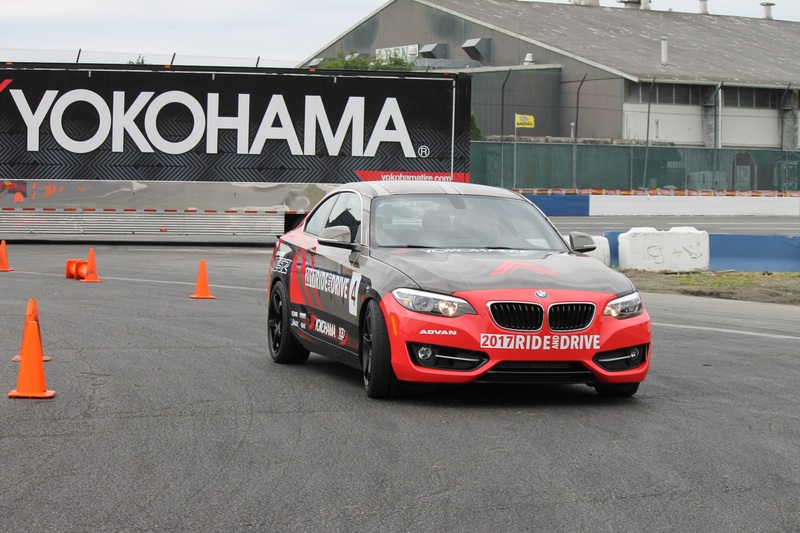 At the events, dealers will get a chance to test tires while driving modified BMW 228i coupes during the training program. The cars will come equipped with Yokohama’s soon-to-be-released AVID Ascend GT™, along with the ADVAN A052™, ADVAN Sport® A/S and S.drive® tires.